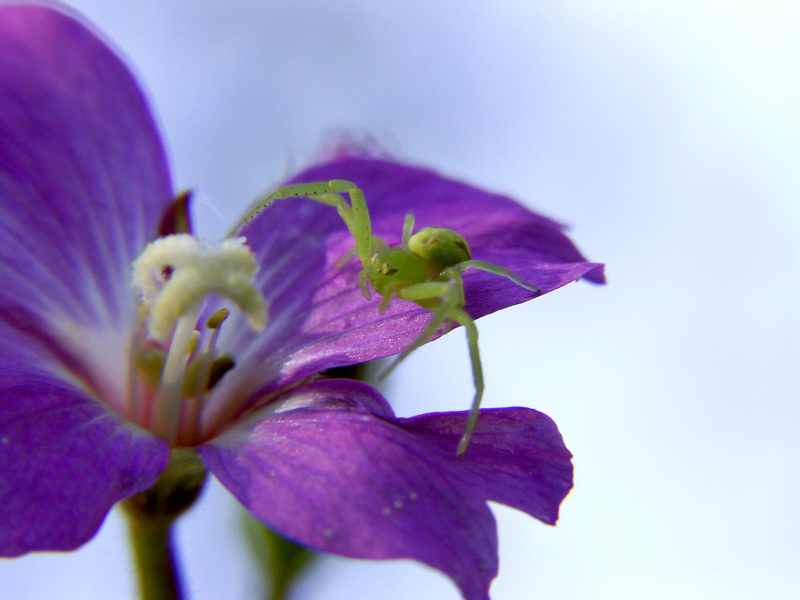 Lovely post – It occurs to me that there is no small significance to the juxtaposition of your forgiving spiders and launching into new creative outlets and activities. Spiders are symbolic of creativity (web weaving) also maintaining a balance between past and future (symbolic symbol of 8, from body form, also represents infinity and much more) but that balance is the place that can be found with forgiveness. Suffice it to say you are weaving your creative ideas into reality. How cool is that! ?